A new range of fully featured motherboards has been launched by ASRock this week in the form of the ASRock AMD X470 motherboard series which takes pride of place within ASRock’s new high end product line, the Taichi Ultimate. 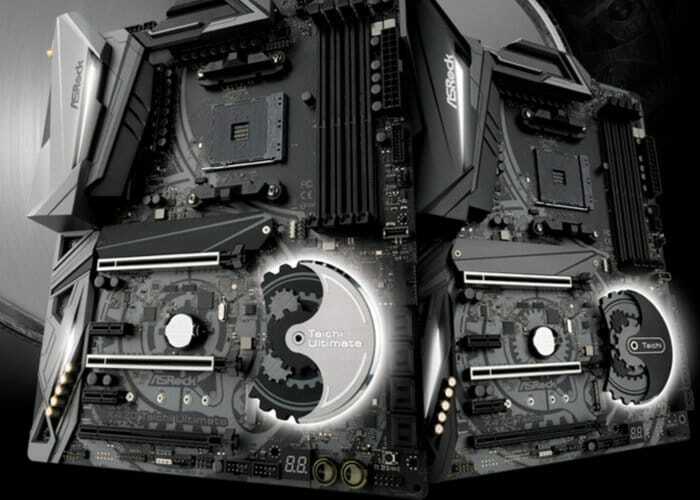 Expanding the company’s ever-growing range of AMD supported hardware the new motherboards offer support for AMD processors and feature the powerful X470 chipset. Features of the new range of ASRock AMD X470 motherboards include “Blazing Fast 10 Gigabit LAN, Dazzling LED Fireworks, Cutting Edge Type 22110 M.2 SSD” and the ability to push performance even further says ASRock. ASRock’s X470 series motherboard lineup includes four ATX boards and one ITX format board. For more information on the new ASRock AMD X470 motherboard range and full specifications jump over to the official ASRock website by visiting the link below.